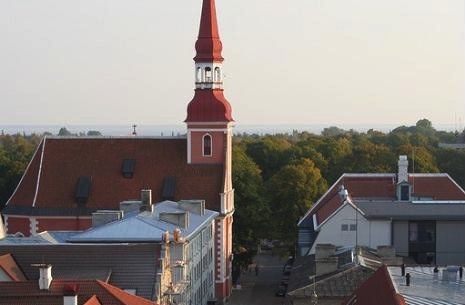 Pärnu, the most famous resort town in Estonia enchants visitors with its historical architecture. 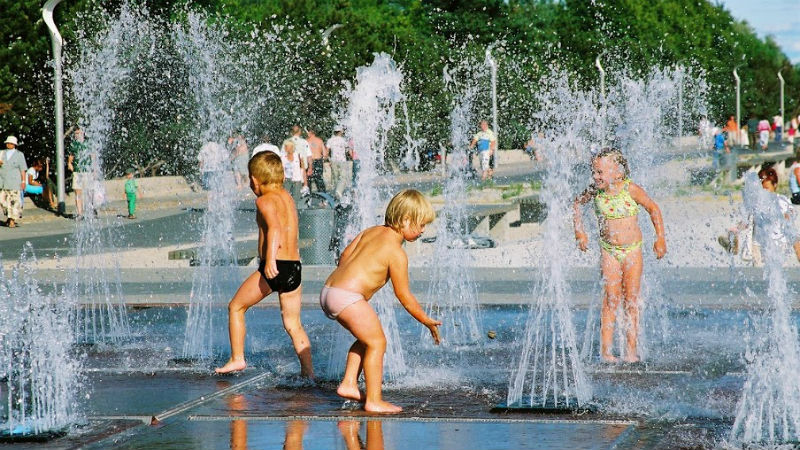 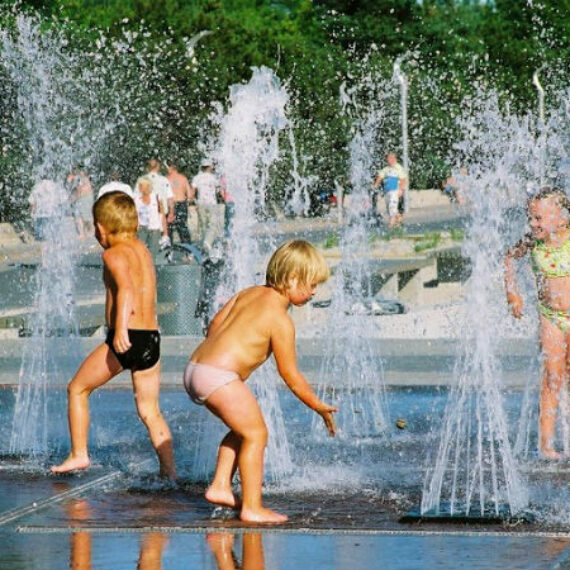 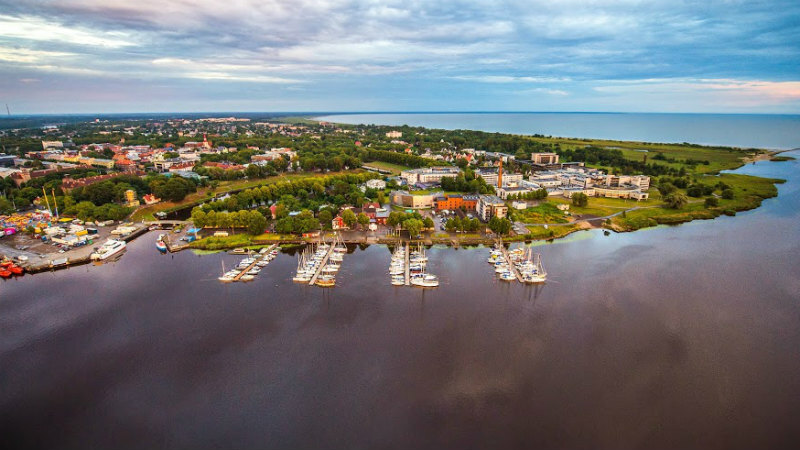 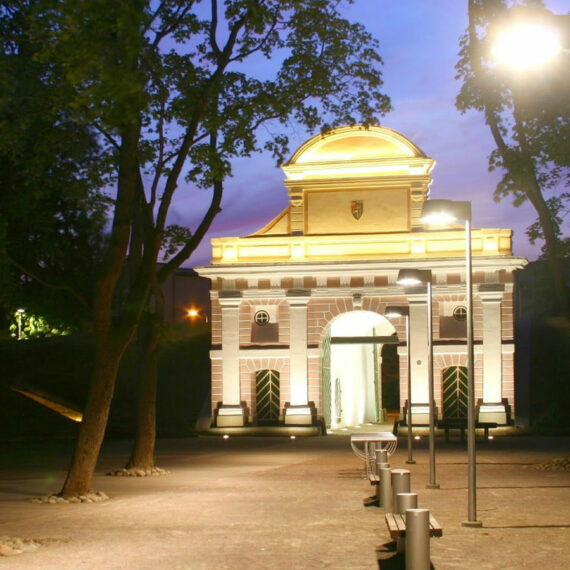 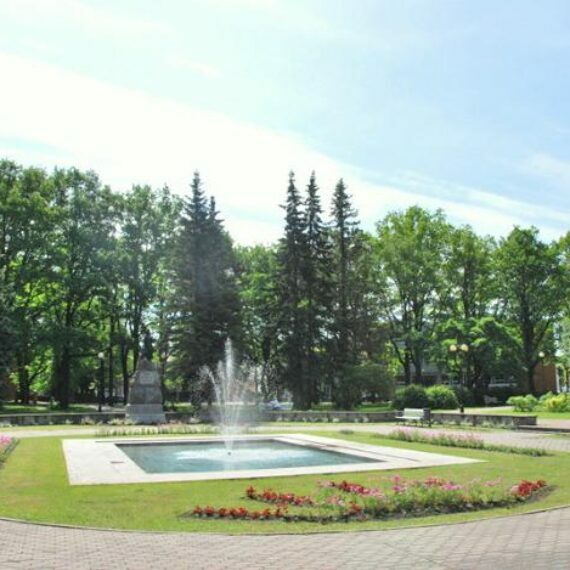 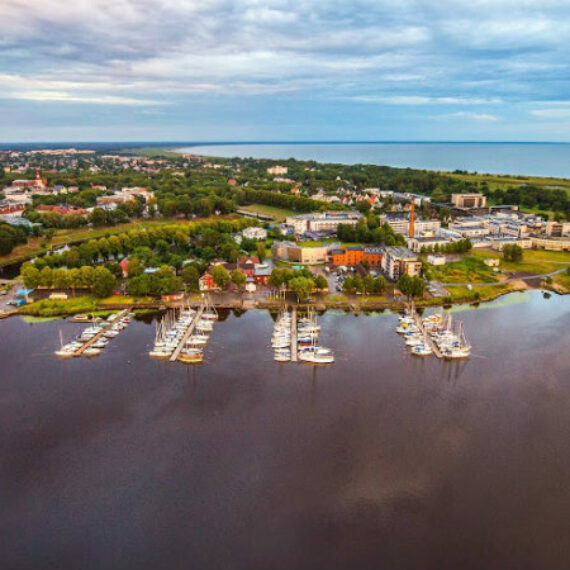 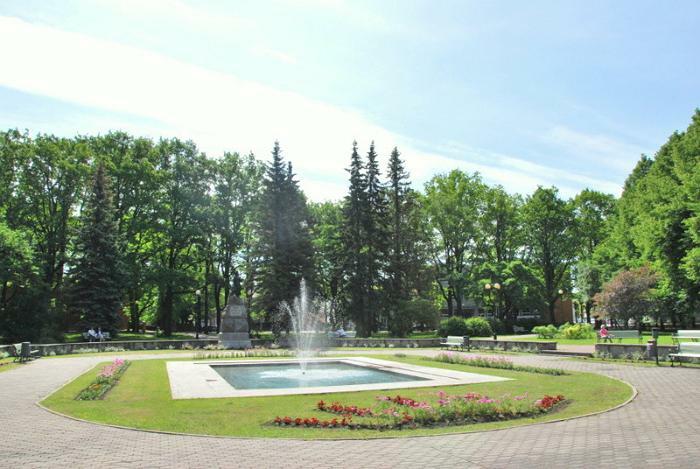 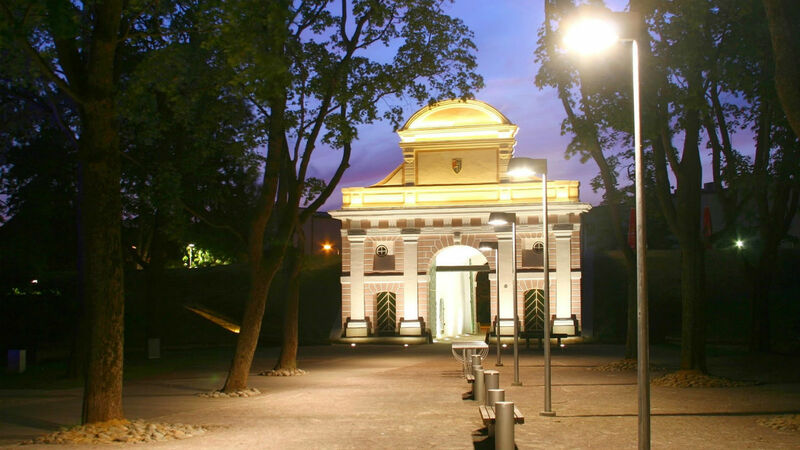 Pärnu city is full of beautiful parks, wooden villas in the beach district and resort architectural jewels that have been renovated and are open to visitors. 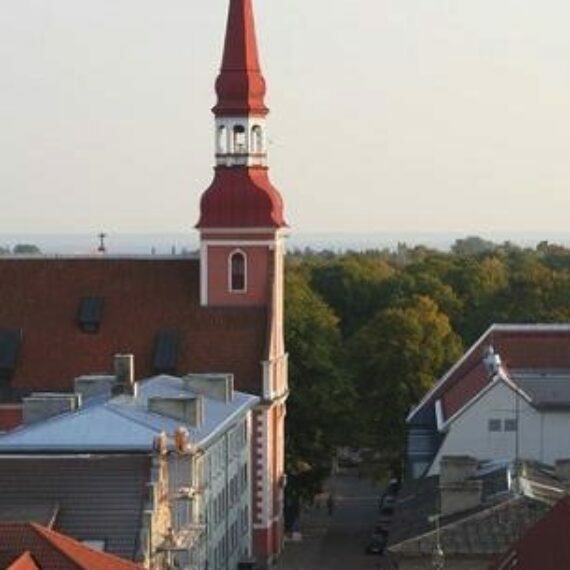 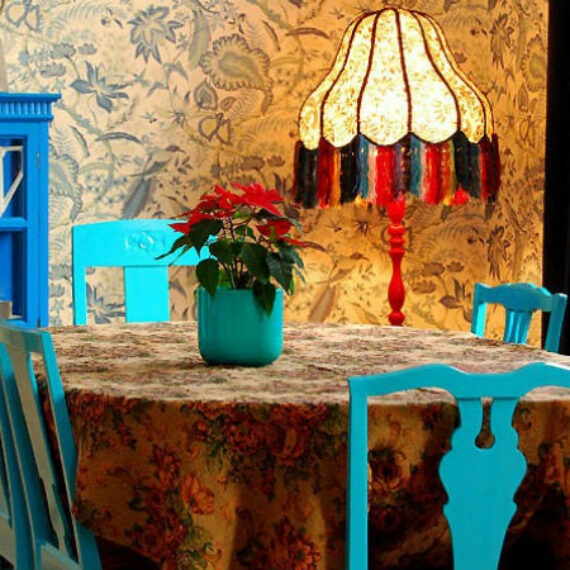 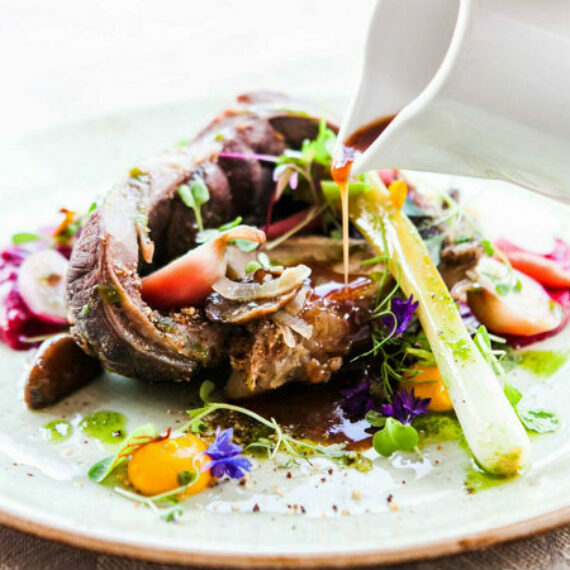 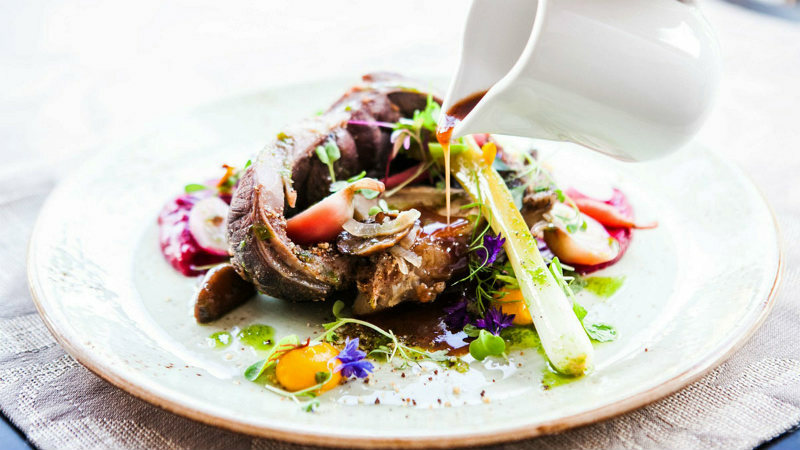 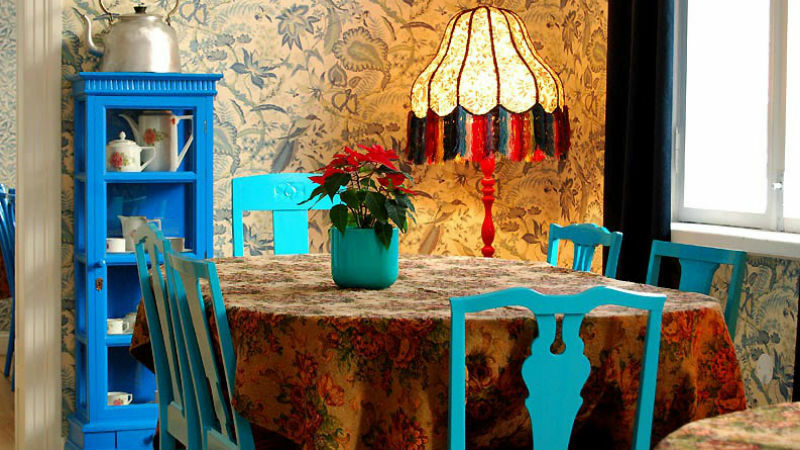 Cafeterias and restaurants in the cosy wooden villas are loved among both locals and tourists who visit Pärnu. 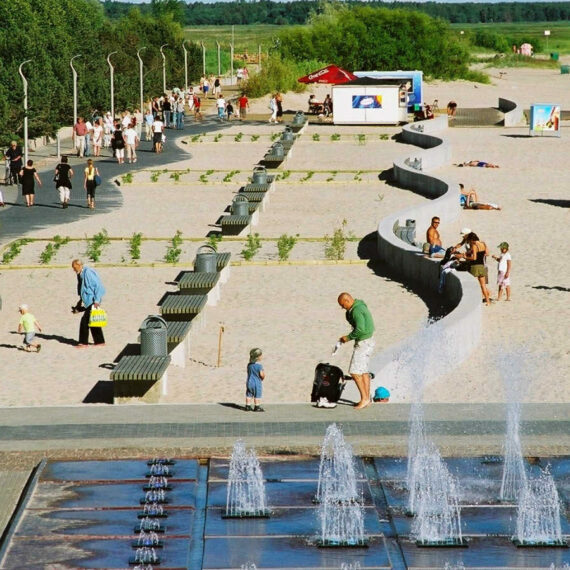 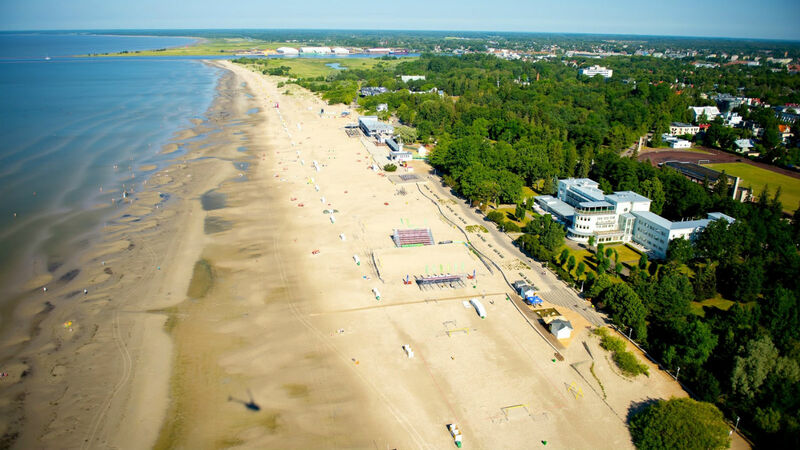 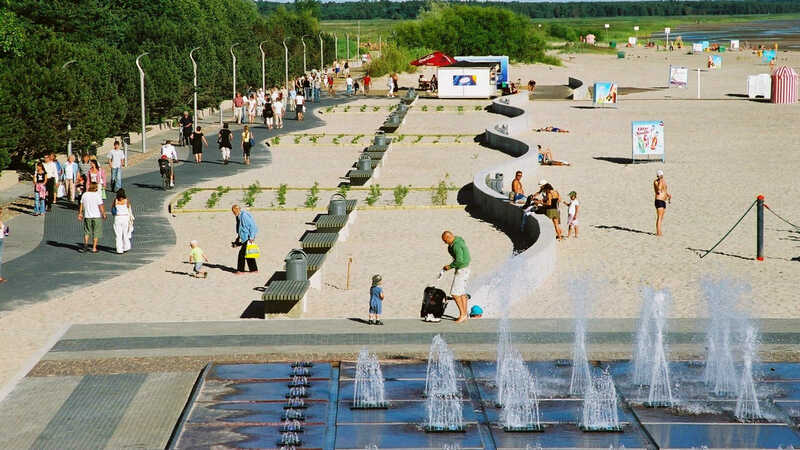 The famous sand beach in Pärnu is located less than a 15-minute walk from Frost Boutique Hotel. 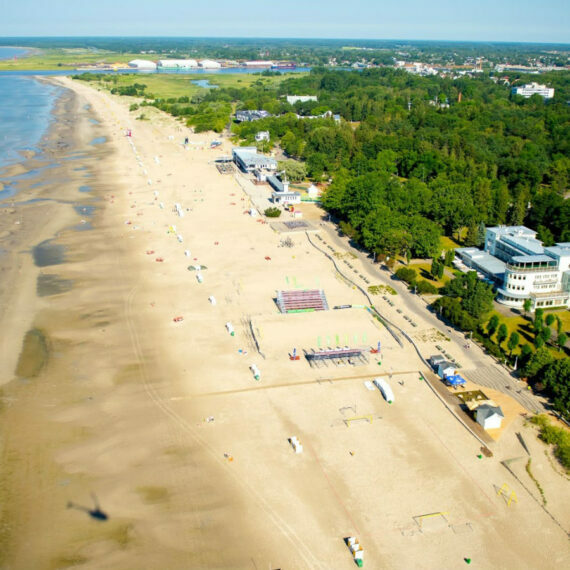 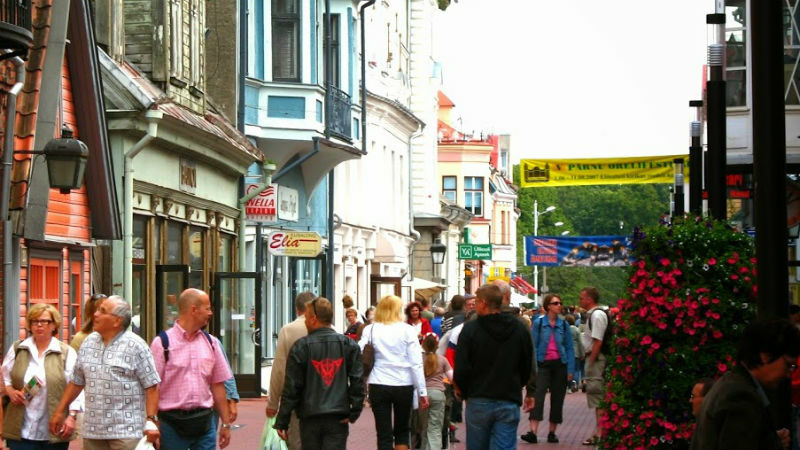 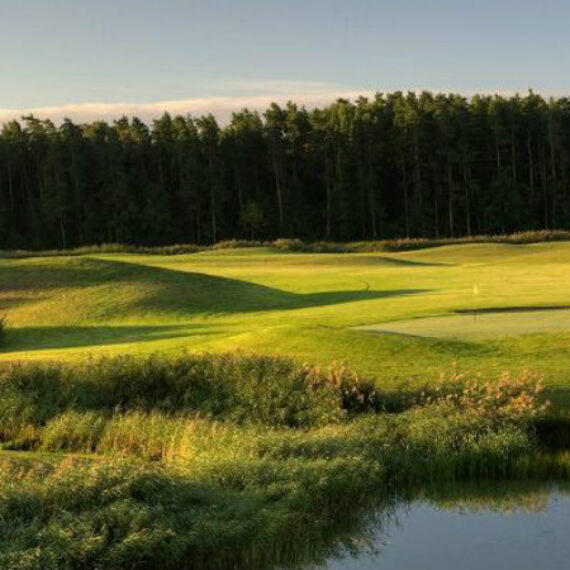 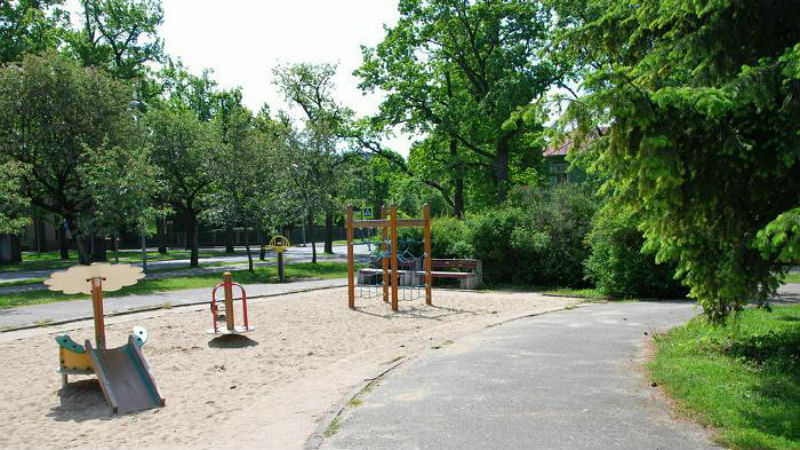 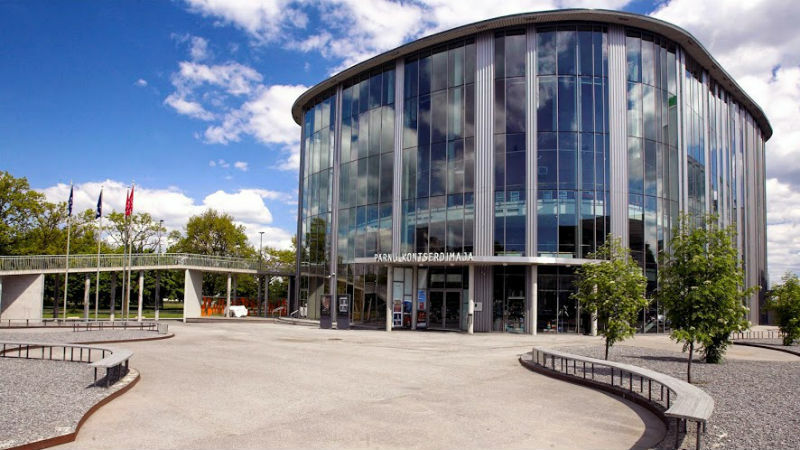 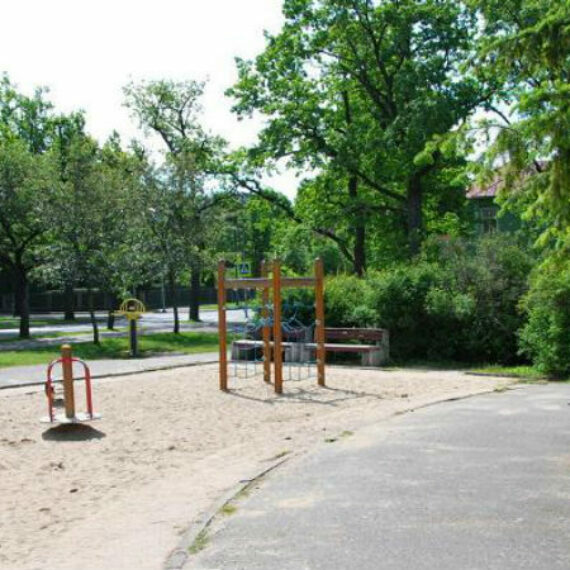 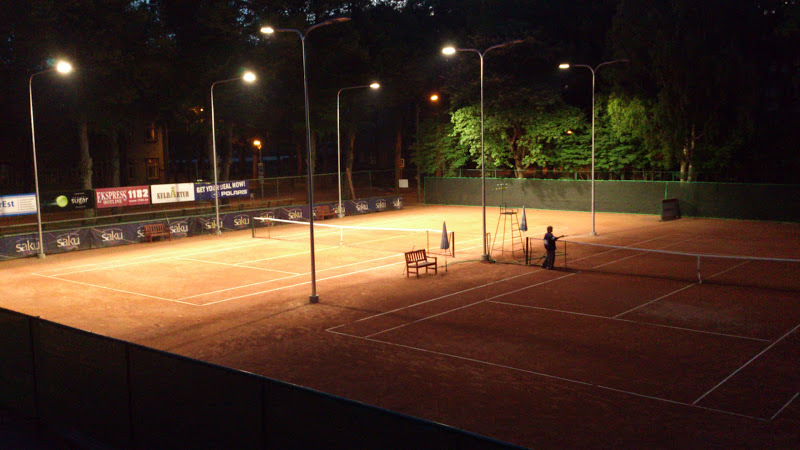 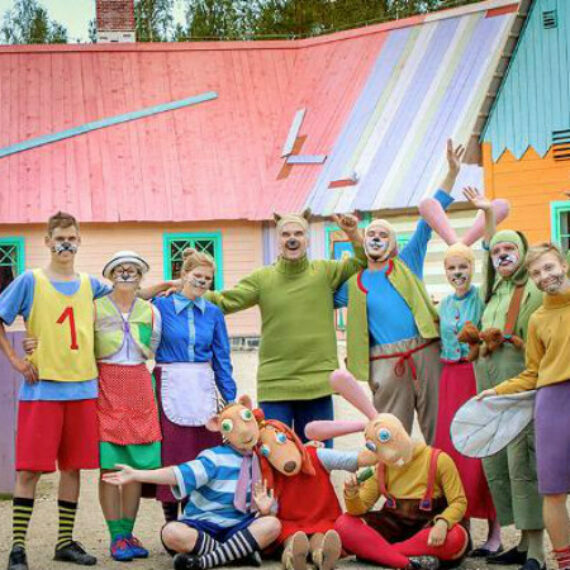 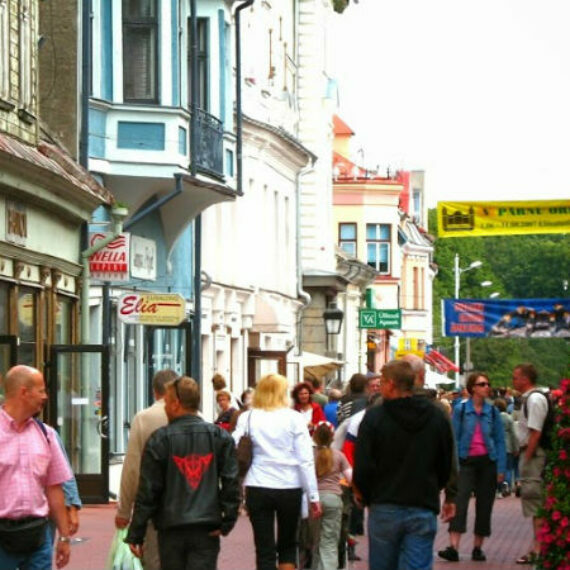 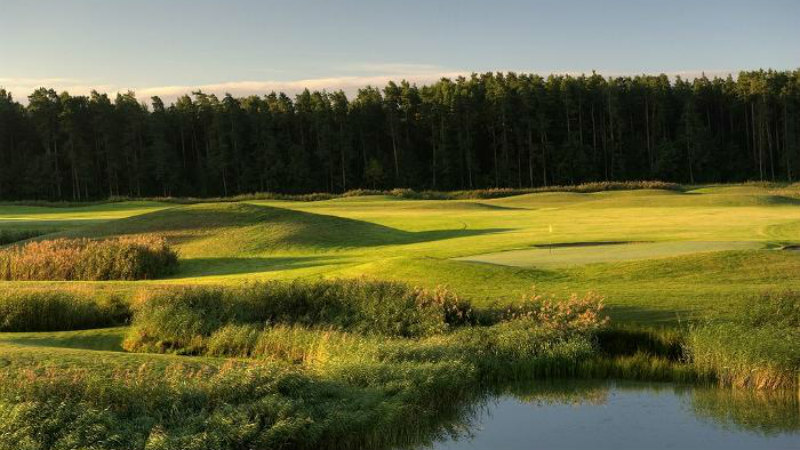 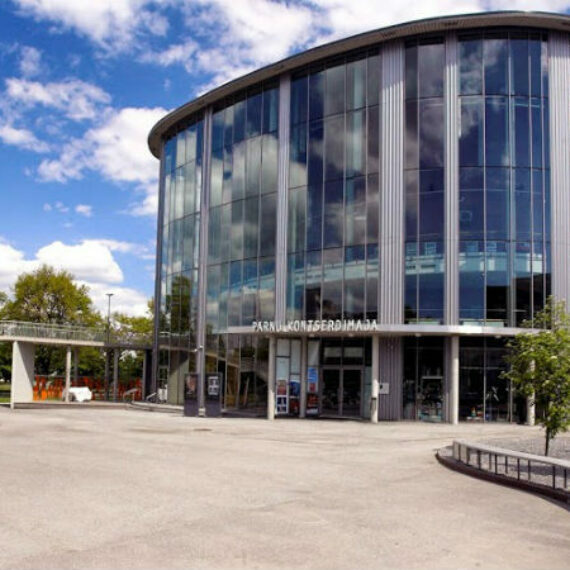 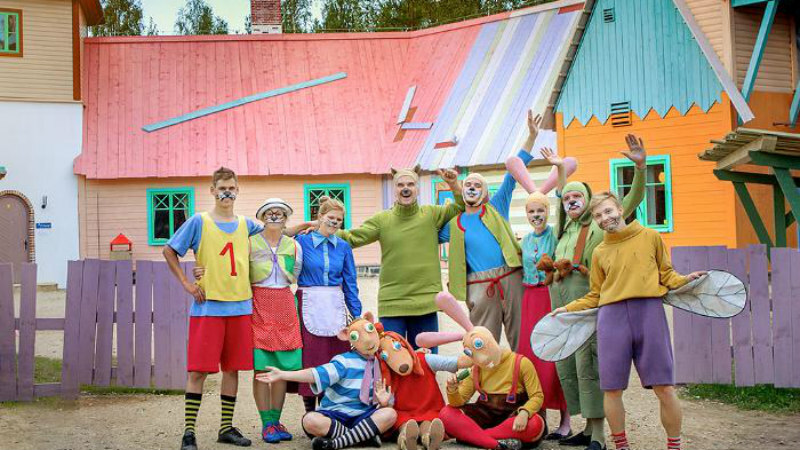 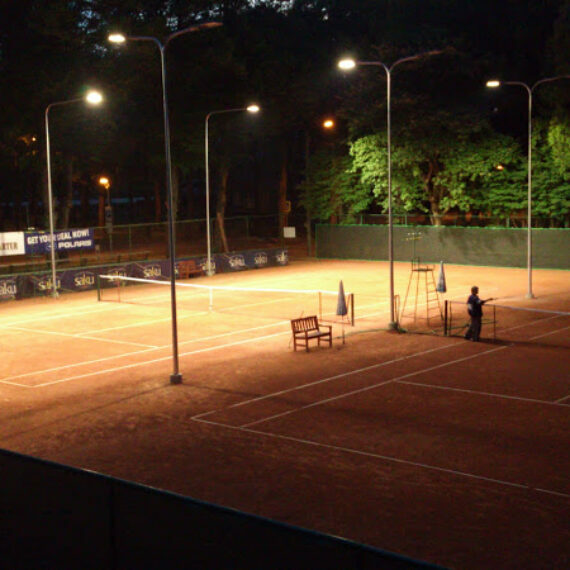 The most popular attractions and event venues in Pärnu are also located in the immediate vicinity of our hotel.